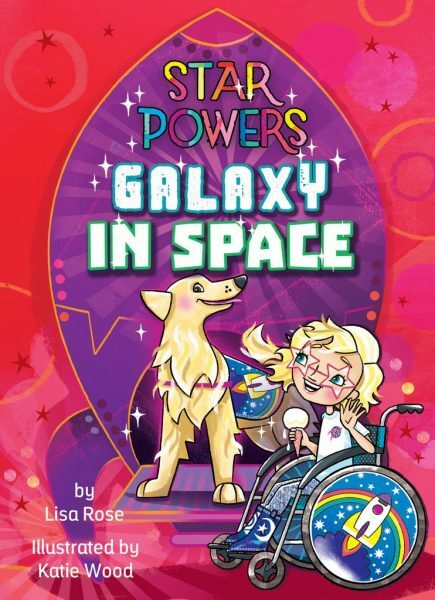 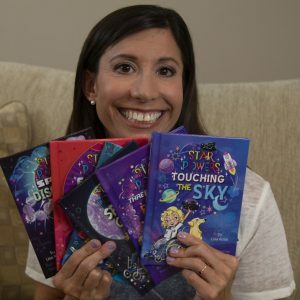 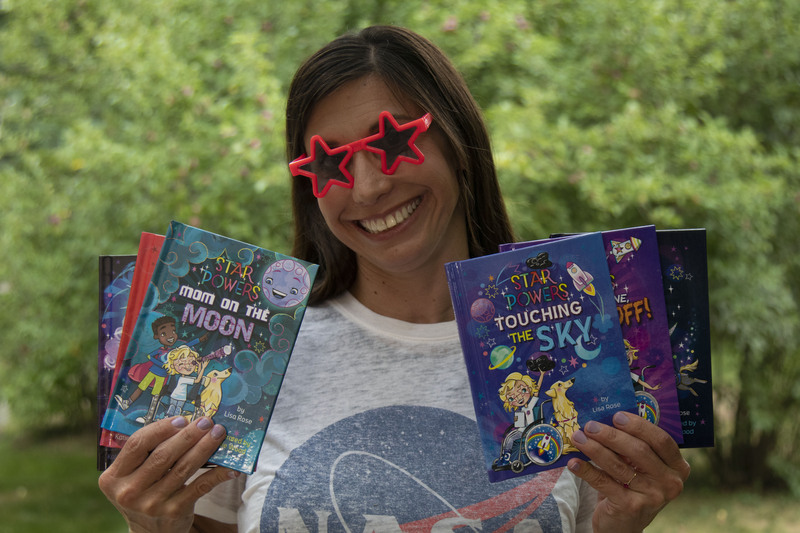 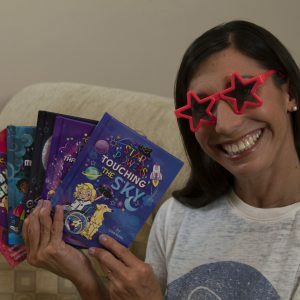 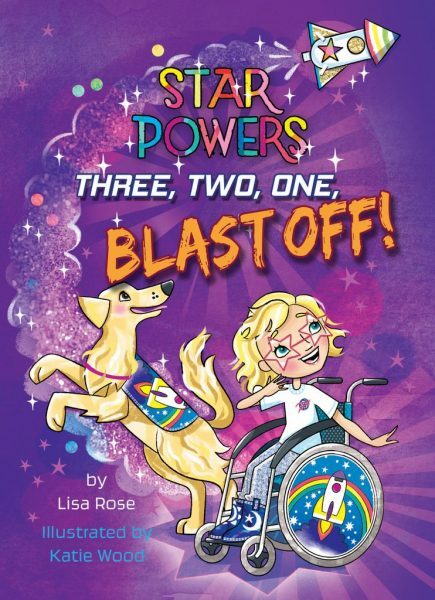 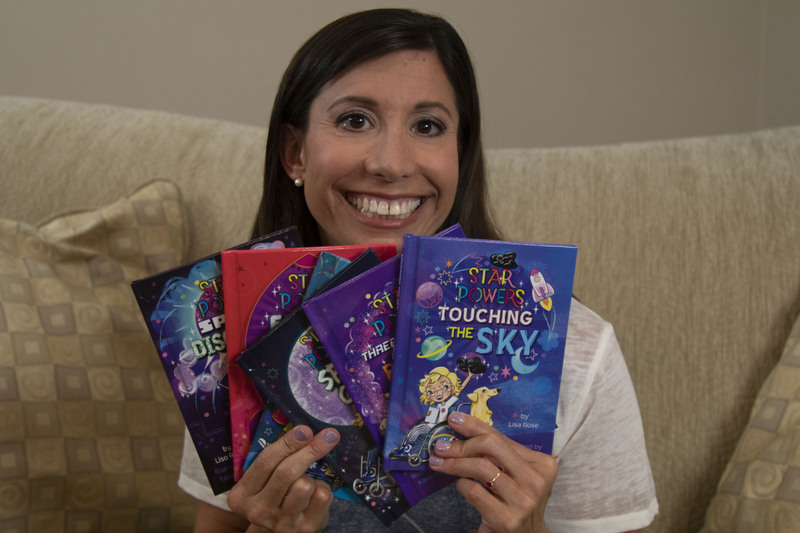 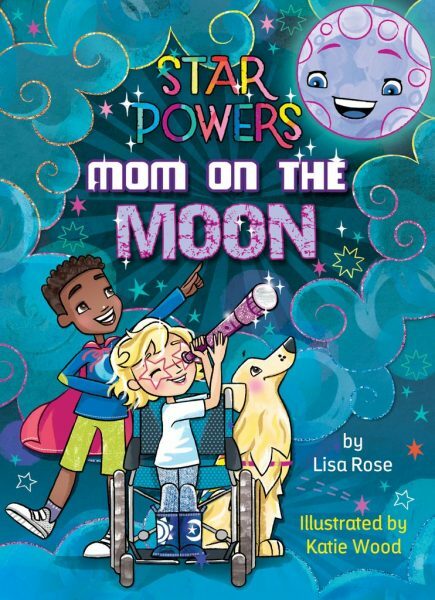 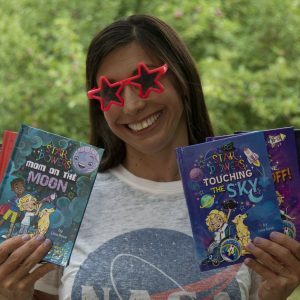 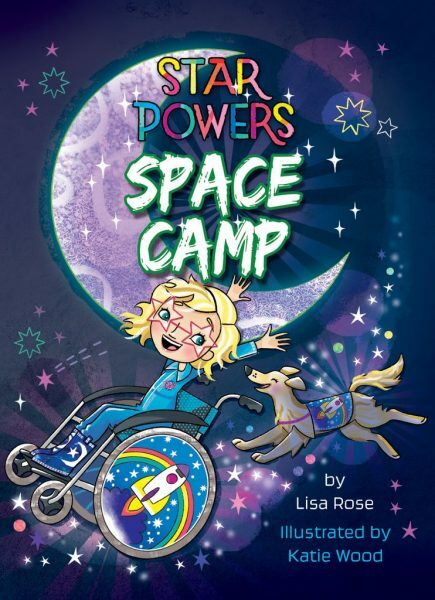 Star Powers is a second grade girl who wants to be an astronaut and uses a wheelchair. 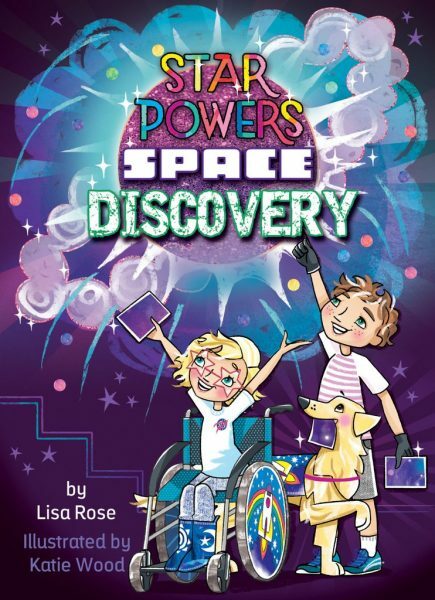 This is book also has additional non-fiction back matter with activities/experiments that can be done at home or school. 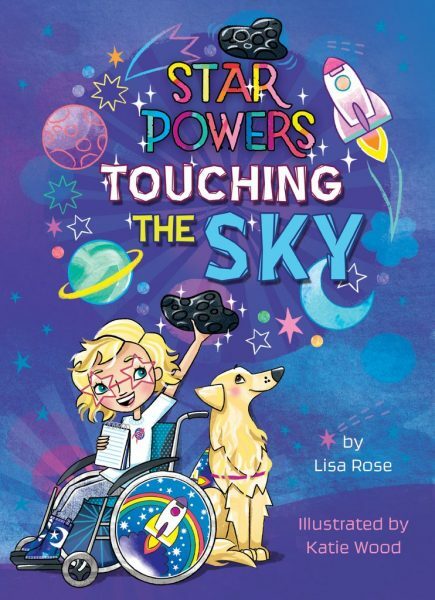 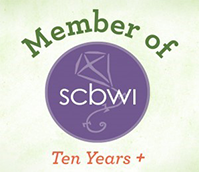 It is perfect for STEAM interest and discussing inclusion of people with different abilities.